﻿3 hours left and counting. 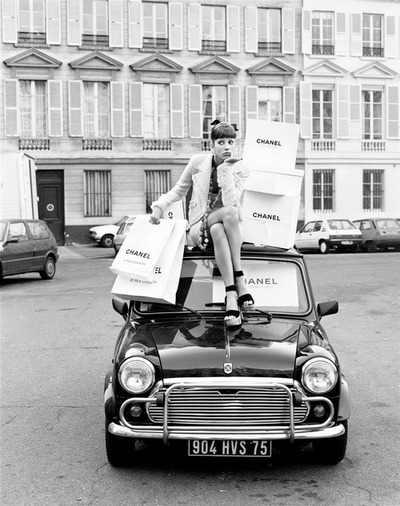 I love, dream, and obsess over anything CHANEL. 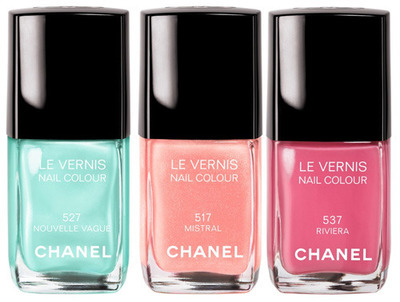 Perfect nail polish color for spring! Your daily dose of Moss. I would like one in every size, color, and style. OMG, that little fashionista has my heart! She's got pretty exquisite taste as well...Metallic leather dub CC's??!! Hello Chic City! I completely agree! She makes my heart melt!! It makes me so happy that you liked this post! 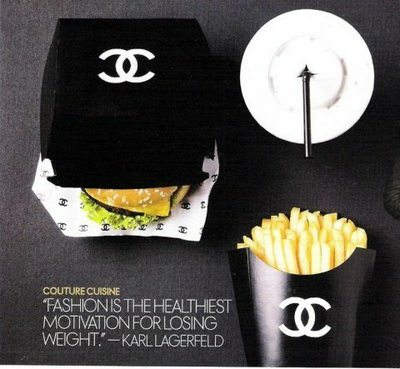 I L-O-V-E CHANEL!thanks for sharing this post!